As Christians, why do we not do what we know we should and why we find ourselves doing the very things we know we shouldn’t? The Apostle Paul asked this very question in Romans 7. 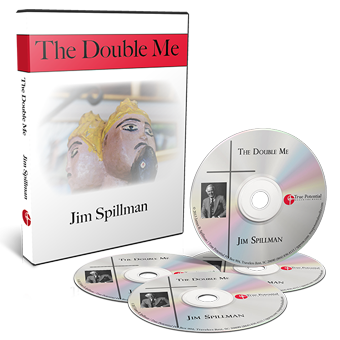 In this extensive five and a half hour teaching series Jim Spillman deals with how the inner man must fit within our whole spiritual context. 4. Dr Jekyll or Mr. Hyde? Jim Spillman, author, evangelist, and Christian educator was widely known for his charismatic ministry and personality. As an evangelist and author Jim used his unique mix of spiritual and educational depth with humor to reach people where they were.